The SmartFade 2496 from ETC is a compact 96-channel control console. It can be used as a main controller or a back-up board in a DMX system. The SmartFade 2496 control board provides 24 channels in two-scene mode and 96 channels in normal one-scene mode. 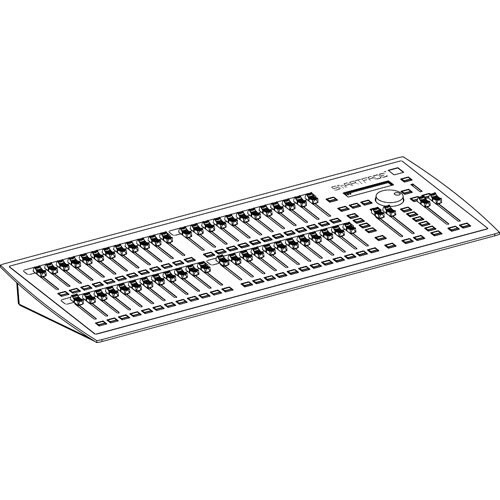 This board is designed to be used in conjunction with a dimmer pack and a DMX control cable, sold separately. Box Dimensions (LxWxH) 32.2 x 14.7 x 10.5"